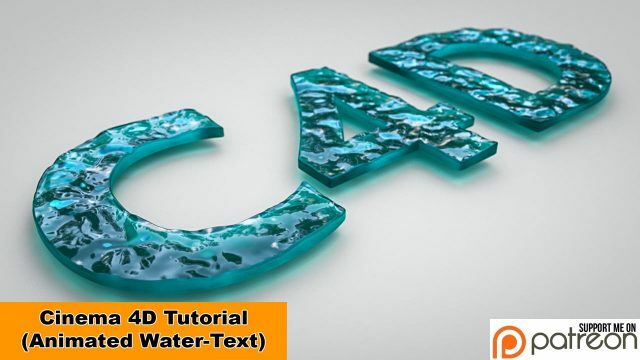 Home Tutorials Animated Water-Text (Cinema 4D Tutorial) . 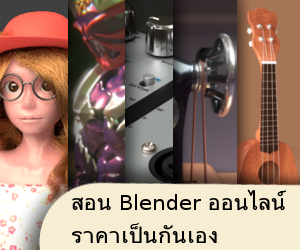 . .
ยังไงนะ และใช้ Noise ทำผิวน้ำกระเพื่อมครับ . . . Previous articleMaking of: Jumbo – Kerst . . .
Next articleMARI 4.0 – New Releases . . .